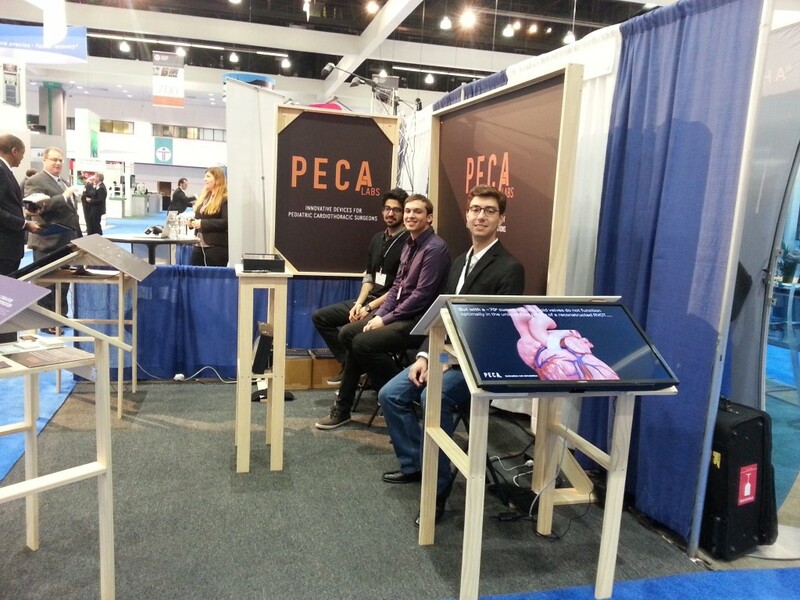 I was commissioned by PECA Labs, a Pittsburgh based Medical Device Development company, to design, build, and ship a booth for the Society of Thoracic Surgeons 2013 Annual Meeting. 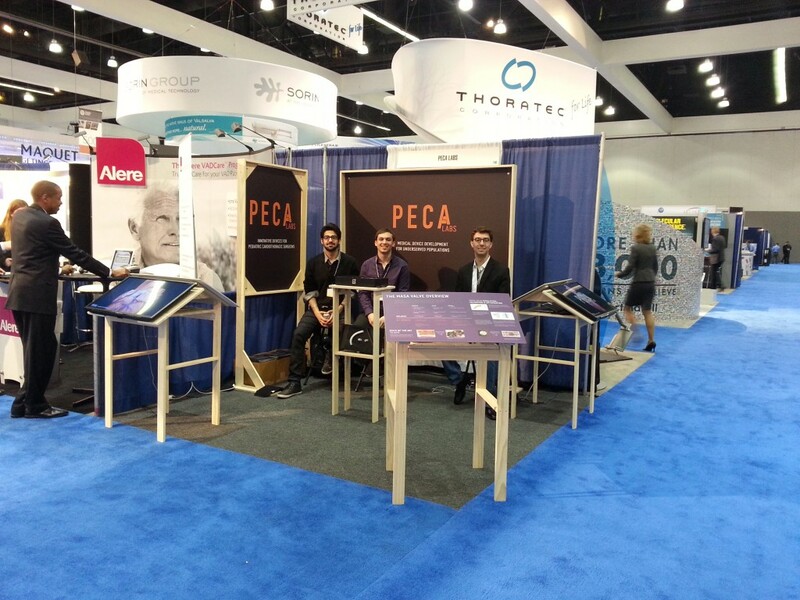 The meeting was held at the Los Angeles Convention Center where PECA Labs stood out with a unique booth design that incorporated high resolution displays with sanded but otherwise raw maple. Lightweight and flatpackable, the booth reflects the agility of a startup succeeding in a competitive market. Photos courtesy of PECA Labs.